Medical treatment cannot improve without research and volunteers. Everyone would like a successful treatment available when diagnosed with an illness. By volunteering for clinical trials you can help advance knowledge about future treatments that someday you and a loved one may benefit from. 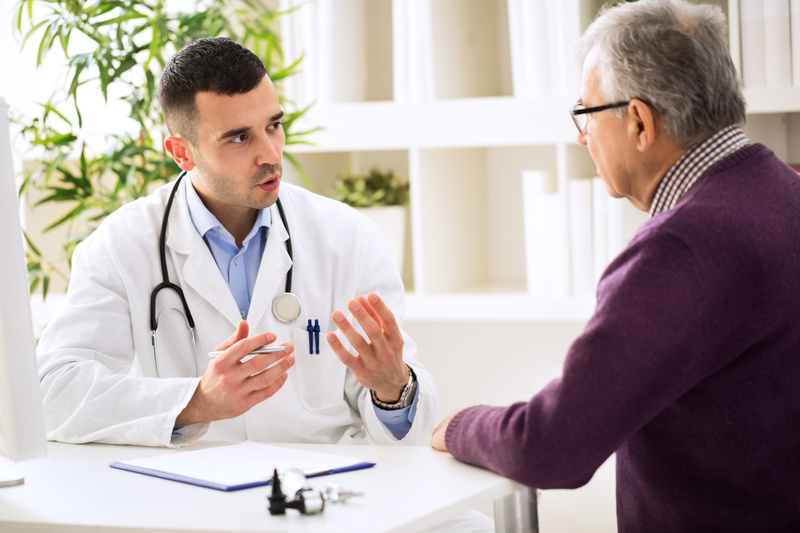 In a research study in clinical trials, you have the ability to take an active role in your own health, access possible investigational medications/treatments before they are widely available, and help others by contributing to the participants in return for their time and travel. If you sign up for any of our clinical trials as a volunteer, you can trust our dedicated staff to put your safety and general well-being first. This is going to be a mutually beneficial relationship between our facility and you as we get to conduct more trials until we find better treatments while you become an active participant in seeking a solution to your health problems and gain access to medications before they are sold to the public. 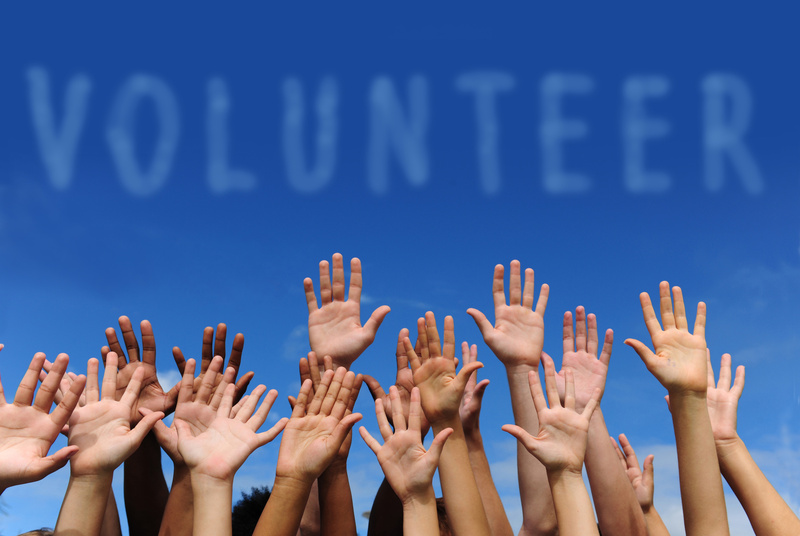 Ready to be a part of a clinical research now, either as a doctor or a volunteer? 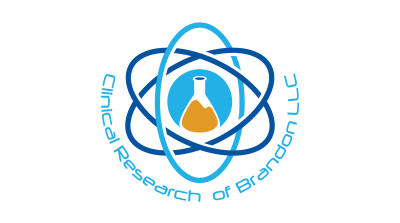 Call Clinical Research of Brandon LLC today and let us talk about how we can help each other!